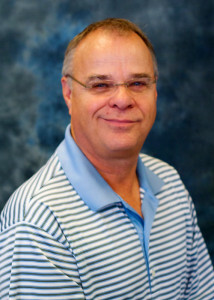 With over 30 years of experience, Mike Roller presides as the primary principal for Roller & Associates. Mike attended Seattle University and received a degree in Accounting. He is responsible for overseeing all sales associates, helping create marketing plans and developing customer and principal relationships. Mike also has an assigned territory, which includes major dealers, institutional distributors and consultants located in Washington. 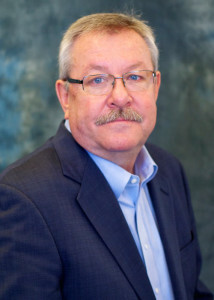 He is also former board member of Manufacturers’ Agents Association for the Foodservice Industry (MAFSI). 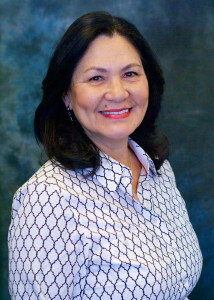 Sandra Roller began her career with Roller & Associates over 25 years ago as customer service and inside sales capacity. She soon began working in outside sales and found her niche in the healthcare market. Sandra’s commitment and dedication to her customers is evident in the solid customer base she has maintained for many years. Sandra is a valuable resource to the healthcare professionals in the Northwest, helping to ensure that all of their facilities needs are met. With a hands-on approach, she is always available to educate the customer on the products they use on a daily basis. She consistently meets and exceed her quota in the healthcare division of InterMetro Industries. Sandra is also a leader in national sales in key product categories. Lenny Hendricks began working for Roller & Associates in 1999 covering the Portland territory. Lenny brings to our company and to his customer all the knowledge garnered from his experience as an assistant chef, supply & equipment dealer salesperson at Brodie Dohrmann, and store manager for SE Rykoff and Bargreen Ellingson. His enthusiasm for the food service industry is evident to all that come in contact with him. Lenny Hendricks works with all major equipment and supply dealers, consultants and end-users in his territory. Jayme Verfaillie was first introduced to Roller & Associates in 2006 while she was a Senior Consultant for an Employment firm, working closely with Roller in assisting them field candidates for their main office in North Seattle. 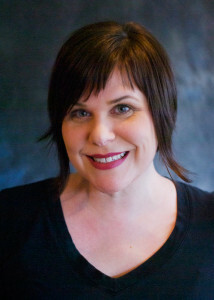 Jayme has a Liberal Arts background and graduated from Villa Julie College in December of 2000. She has extensive experience in market research and spent over 7 years working for a global media research marketing firm. In the fall of 2014, Jayme joined the team at Roller in a sales support capacity. Her primary role within the company is to act as a point of contact for all of our valued customers. Jayme has quickly become an invaluable member of our team and we look forward to seeing her grow to her fullest potential within our company. 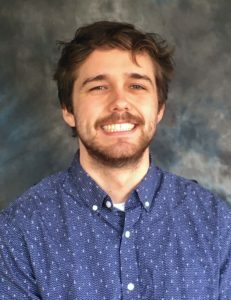 Max came to us after completing his BA at Western Washington University where Max studied Sports Psychology with an emphasis on Business Administration. Max’s passion for food and hospitality, coupled with his sense of humor and attention to detail, has quickly proven to be a great fit for our customers, dealers and factories. His ability to shift priority and problem solve are essential for our fast-paced industry. Max has a technical aptitude and a winning personality that makes him a great point of contact for all our valued customers.